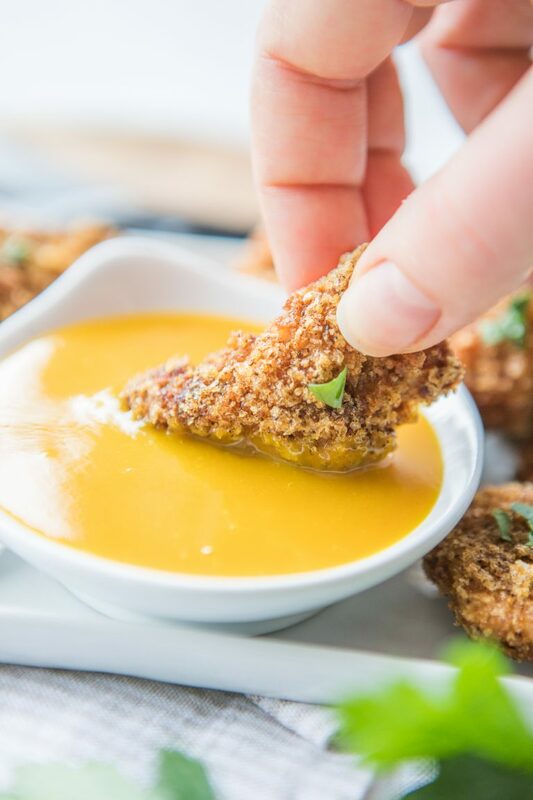 Did you know our website has a FREE paleo meal planning tool with a 3 FREE 1 week pre-populated meal plans? 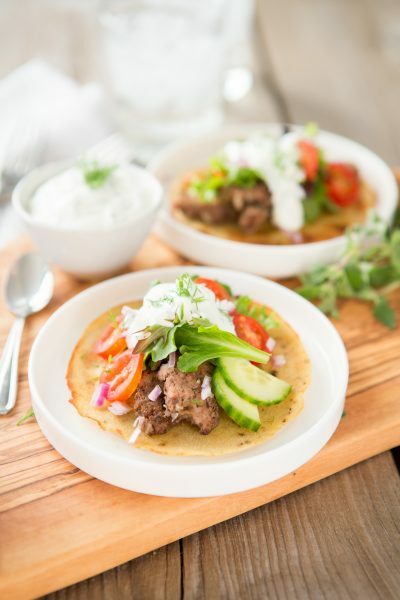 Choose from three delicious weeks of Sugar Free, AIP friendly, or simply strict paleo meals. 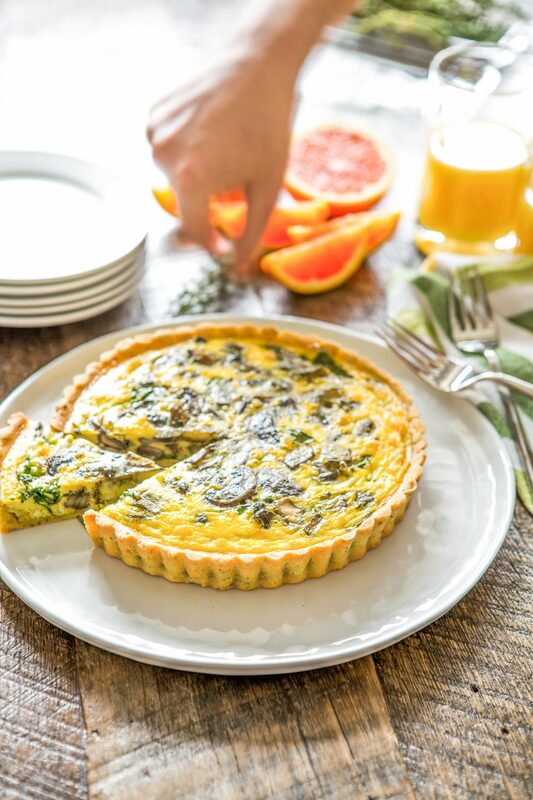 You can add-to the meal plans, and modify them to fit your needs. 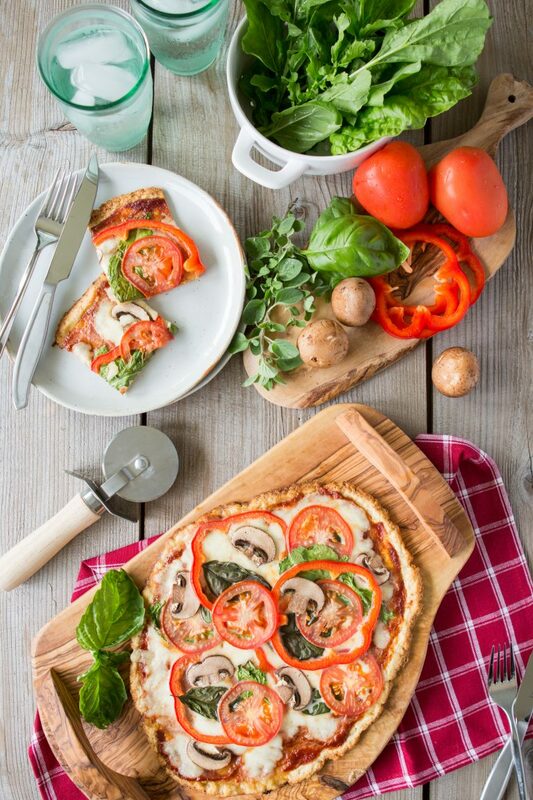 With over 2000 recipes on our site, the meal planning possibilities are limitless! 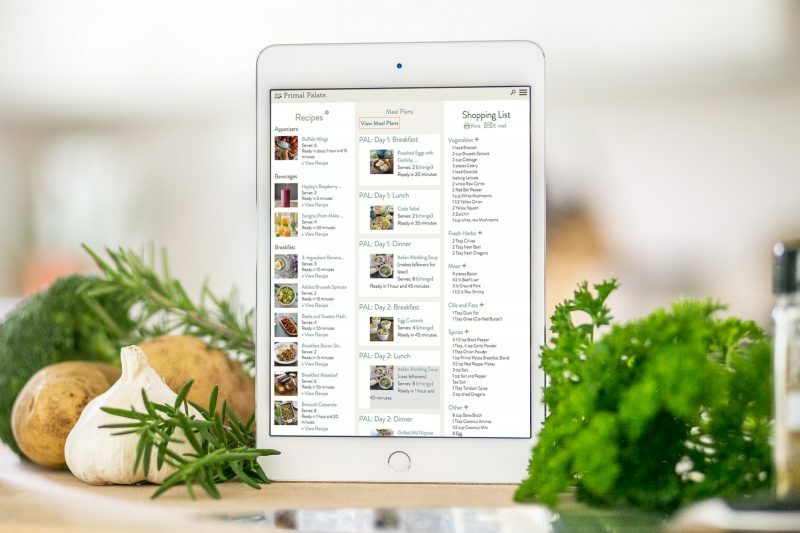 myKitchen is our powerful, interactive, and mobile-friendly Paleo Meal Planner that allows you to drag and drop your favorite recipes into a fully customizable meal plan, which also generates a shopping list for you. *You will receive a verification email, which will contain a special link you’ll need to click before you can login. These will be stored as favorites, which you can use in the meal planner. 4. Get Started: Use one of our free plans, or create your own. Your recipes are organized by category, and provide you with quick information to help make meal planning easier. 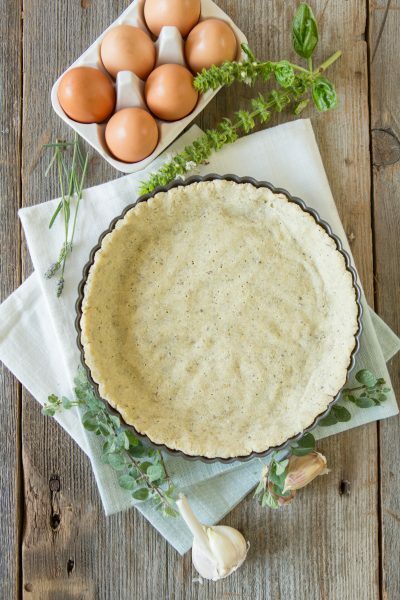 You’ll see how much each recipe makes (and don’t worry, you can change it later), how long it’ll take to make the recipe, and there is also a quick link to view the recipe easily. Hover over a recipe to reveal an “X” which will allow you to delete it. 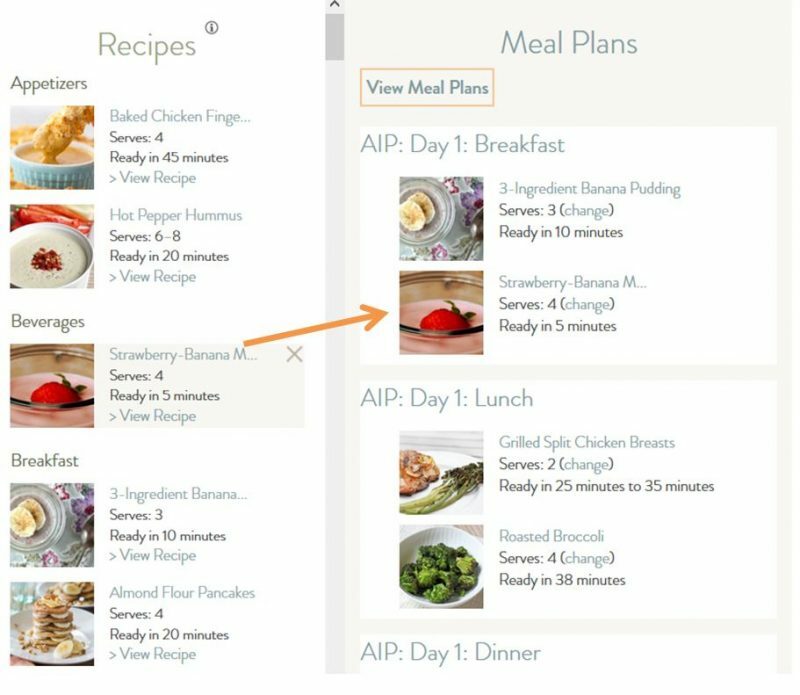 To add recipes to a meal plan (center column), just drag and drop! 5. 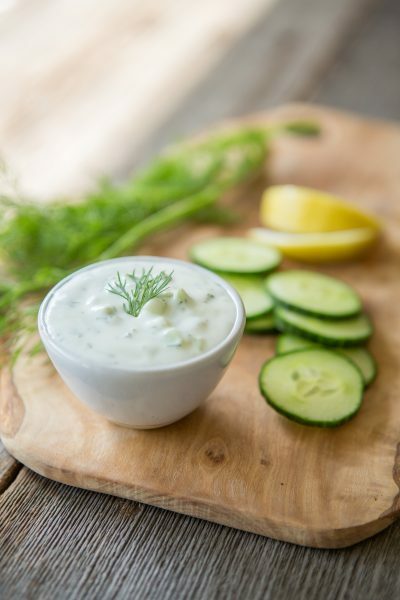 Change serving sizes, rearrange days, and add or delete days in you Meal Plans. 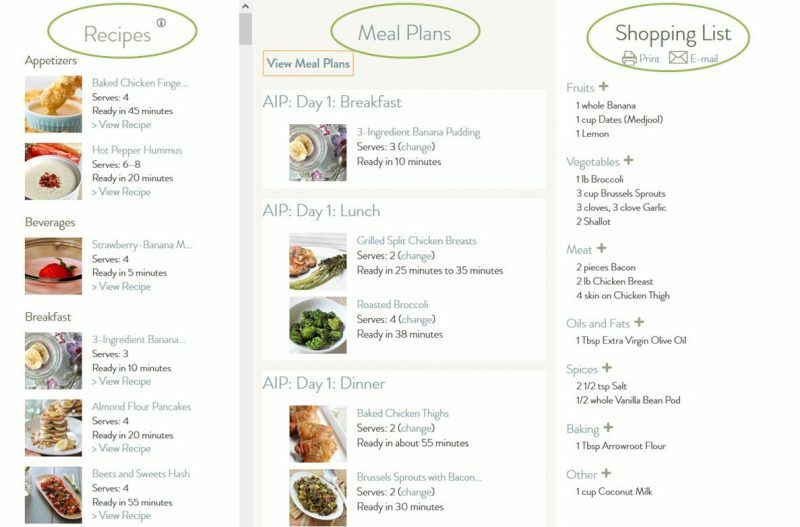 In the Meal Plans (center column), you can change serving sizes of recipes, and it will reflect updated values in your shopping list. You can also add or delete days, and rearrange them. If you want to do a whole month’s meal planning in one shot, go for it! It could also be equally useful if you are planning a large get together. 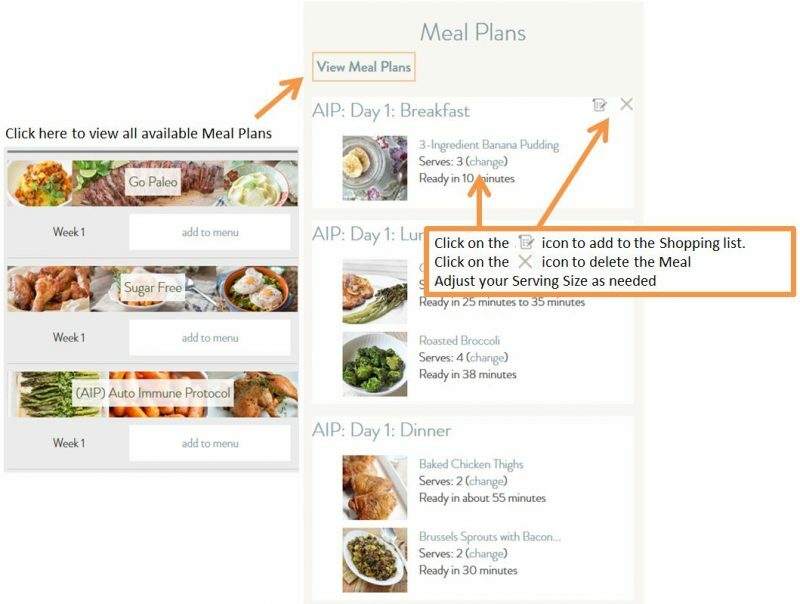 Simply add recipes to myKitchen, drag them into the meal planner, increase the serving size, then print or email the shopping list to yourself. It couldn’t be easier! 6. 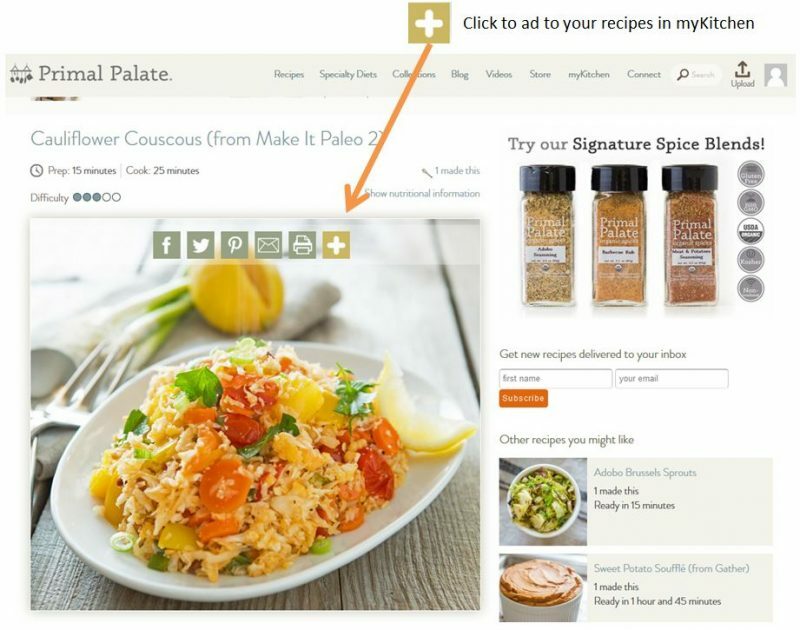 Add your own ingredients, Delete any ingredients you already have, then print (or email) your shopping list. In the right column, you’ll see ingredients you need organized by type. If you know you have a certain ingredient, you can delete it from the shopping list to avoid confusion. Once you’re ready, click Print or email it yourself. Share this amazing free resource with your friends! We want everyone to know about and to enjoy this free tool! You won’t find a better meal planner online!